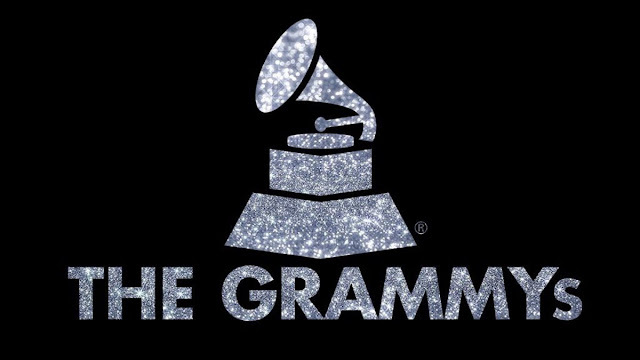 The 2018 Grammy Awards were held Sunday night in Los Angeles and the performances Lady Gaga with Mark Ronson was one of the night's highlights. The duo performed a piano version of "Joanne" for the first time on the Grammy stage at New York's Madison Square Garden. She then sang an acoustic version of her hit song "Million Reasons" with help from Mark Ronson.